There are certain moments in Black Twitter history that you had to be there for in order to understand their cultural significance. Among those are the infamous “Meet Me in Temecula” fight that never happened, #HasJustineLandedYet, the revelation that Mojizel allegedly had a daughter he was hiding/not taking care of, and the infamous Zola story. If you are not familiar with the Zola story, please get yourself caught up. 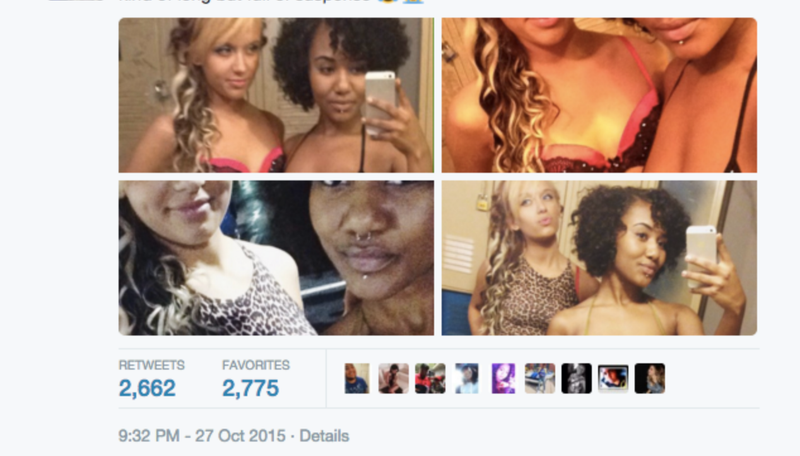 On Oct. 27, 2015, Zola—whose real name is Aziah Wells King—spent 148 tweets telling a harrowing story about strippers, pimps, forced prostitution and an epic road trip down to Florida that ended in human trafficking charges for one of the aforementioned pimps. The story went viral on Twitter and caught the attention of everyone from Missy Elliott to Solange Knowles to director Ava DuVernay. “Zola” eventually got to tell her story to Rolling Stone, and it is that article—penned by David Kushner—that will serve as the basis for the project that Janicza Bravo (Lemon) will direct, according to Collider. In addition to Lemon, Bravo’s credits include directing episodes of Atlanta, Dear White People and Love. She has also directed episodes of the HBO shows Divorce and Here and Now. The script for Zola will be written by Andrew Neel and Mike Roberts. Producers for the film, from entertainment company A24, include Christine Vachon and David Hinojosa of Killer Films; James Franco and Vince Jolivette for Rabbit Bandini Productions; and Gia Walsh and Kara Baker for Gigi Productions. The producers already have Kimberly Coleman Casting looking for the main character; they want to find their Zola before they move on to casting other roles. We are incredibly excited both to see a black woman’s story brought to the big screen and to see a black woman direct it.